Let's go hiking, fun fun fun! 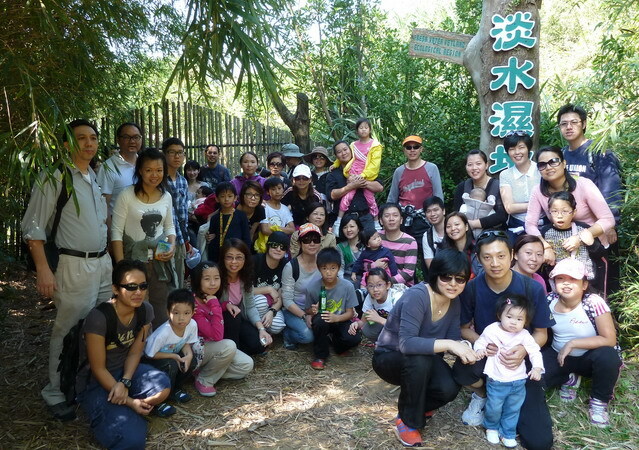 IFT has organized a family hiking activity on 27th Nov 2011 at Ka Ho Reservoir Country Park in Coloane, the route includes Ka Ho Reservior Circuit and Freshwater Wetlands which was guided by IACM docent. From the circuit our participants have enjoy the attractive Ka Ho reservoir, bird-watching, the Hakka culture and other historical sites like the Qing Dynasty burial mounds.